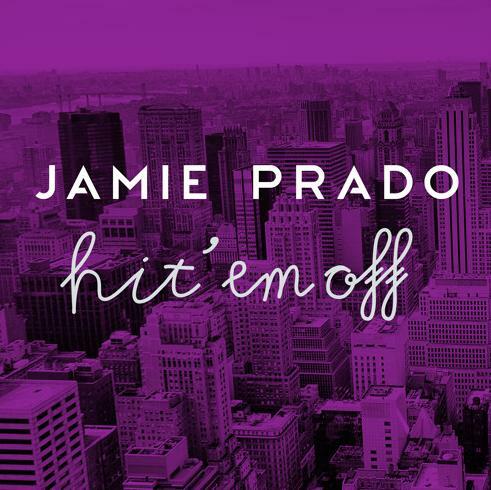 Get familiar with the warmly-lit spacey-interstellar sunny-sensed synth-chord-heavy indie dance vibe of LA producer Jamie Prado on his slow-building beat-driven cosmic-ambient new one “Hit Em Off” which we think excels for its smoldering bass-line undercurrent and simple syrupy-mesh of hip-hop soul-touched male-female vocals. Reviewed by Erin Shay. 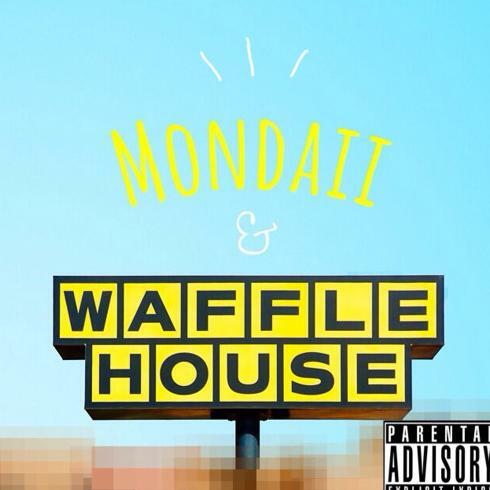 We’re totally feeling the slow-cadence vocals and trippy-kid vibe of Atlanta-based hip-hop artist Mondaii on his track “Waffle House Dreams” which we are drawn to for Mondaii’s fresh spin on a Kendrick Lamar-school sense-of-vocal-style. Reviewed by Erin Shay. 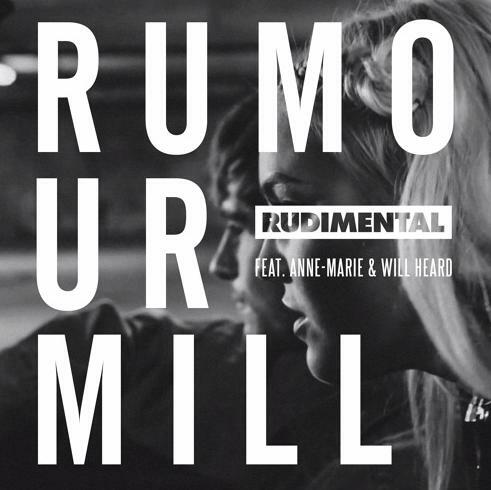 Get your heated tropical dance grooves on with eSQUIRE on his vivacious new spacey-atmospheric remix of one of favorite tracks of the moment “Rumor Mill” from the uber-talented UK collective Rudimental. 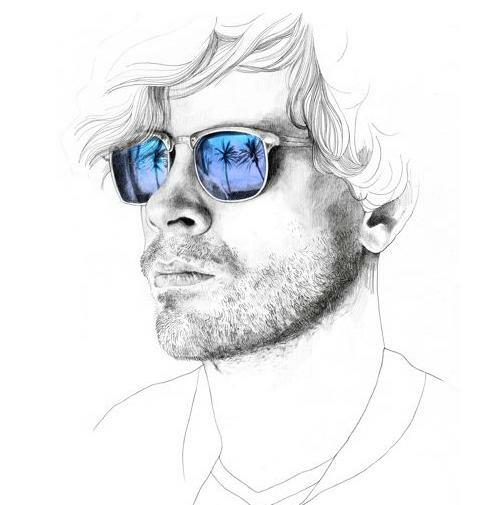 The trancey-expansive deep-house vibed jam is out now via Big Beat Records. Reviewed by Erin Shay. 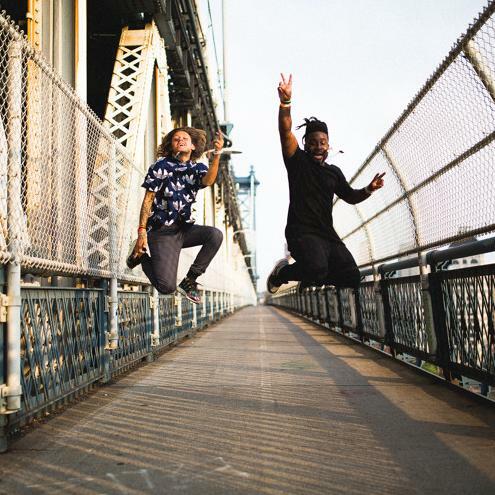 LA male-female duo Kisses (Jesse Kivel and Zinzi Edmundson) put the vibes on with a soulfully-captivating heart-felt piece of dark-infused 80’s-styled horn-filled funk-pop called “Control”; which is the second track (following the pair’s recent awesome disco-infused A Groove) to release off the duo’s “Rest In Paradise” EP that is out on October 9th. Reviewed by Erin Shay. We’re very pleased to announce that out today (08/28) is the debut self-titled EP from UK duo Fine Print as a release on our B3SCI Records. 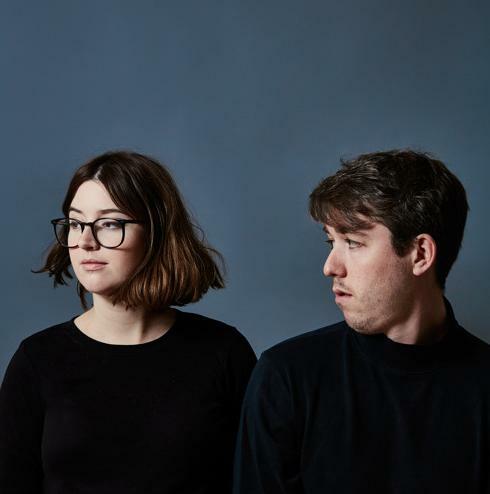 The Dan Carey-mixed (Tame Impala, Hot Chip) four-track EP contains lauded songs “About You” which Fader praised for vast swath of tones and influences and “Can’t Lie” that DIY said “hit the sweet spot between electronica and R&B”. For further details about the EP, including purchase info, visit B3SCI Records. 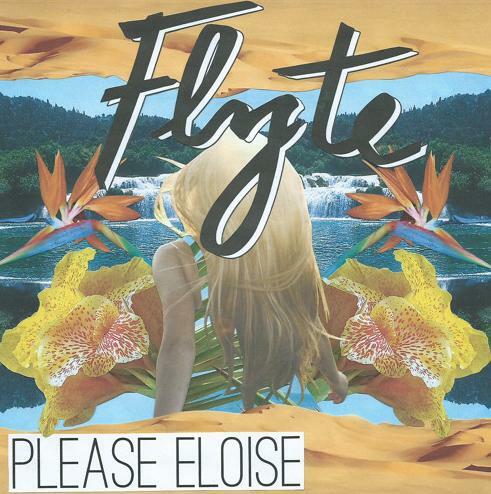 Zone out to the sweet-natured chipper-vibe guitar-led tropical-consistency pop-sensibilities of London indie foursome Flyte on their lyrically-complex new one dubbed “Eloise” which (especially in the vocals) reminds us of a modern variant on an early Talking Heads vibe. Reviewed by Erin Shay. 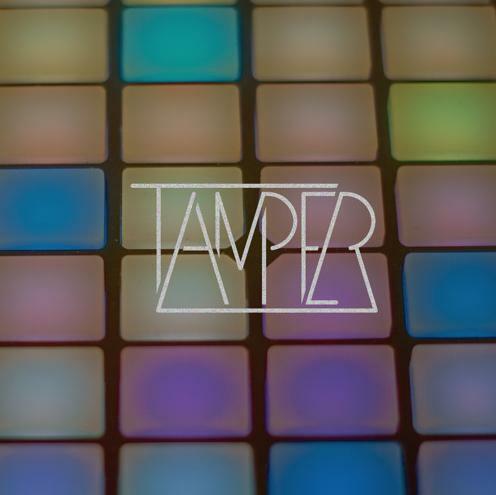 A new artist to B3 called Tamper turn out an outstanding tepid-paced down-tempo-cover of Santigold’s new classic “Disparate Youth” which we especially like for its brightly-simmering softly-building stretched-out synth-inspired temperament and gorgeous slowly-unthawing mesh of electro and dub-tinged accents. Reviewed by Erin Shay. 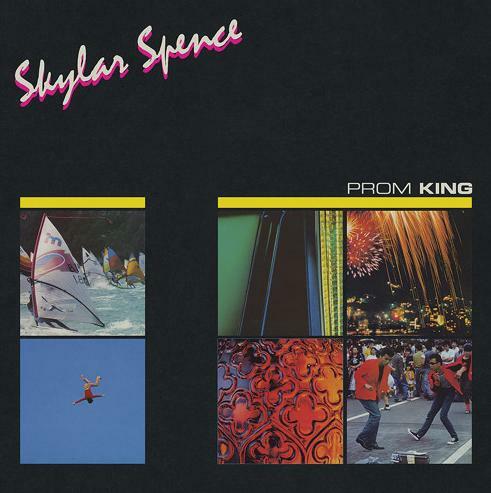 Skylar Spence sets us in a perfectly sunny lovingly-upbeat serene-vibed (going solo at-arms-length) type mood on his excellent new track “Affairs” which is the second single to release (after B3-covered “Can’t You See”) off of Skylar’s forthcoming album Prom King that is out on September 18th. Skylar, a.k.a. Ryan Derobertis a.k.a Saint Pepsi, (who was just victorious it at Lollapalooza) begins his North American tour on October 14th in Vancouver, BC. Reviewed by Erin Shay. 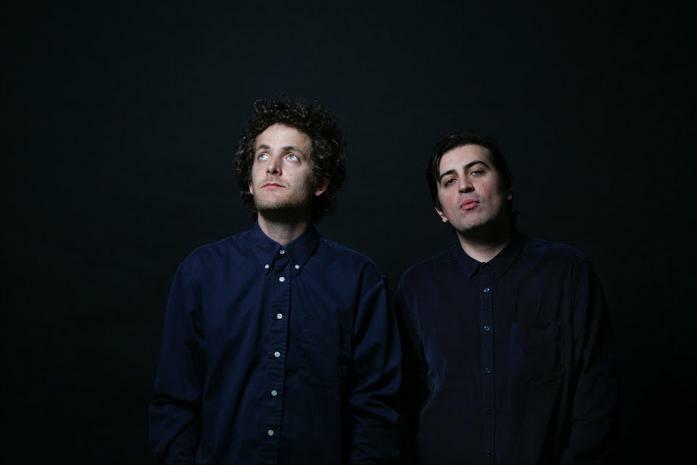 October 31st – Austin, TX – Stubbs, Jr.
Take a warm-atmospheric cinematic spin on the rhythm-centered quiet side with B3 fave artist Moon Boots on his new mellow light-touch end-of-summer boogie-down-subtle dance-edit of Dayton’s superb street-vibey best-of-track called “The Sound of Music”; which the heavy-hitter producer Moon Boots created in honor of his recent residency launch party at Verboten Nightclub in Brooklyn (that also featured Garrett David and Kenny Dope). Reviewed by Erin Shay. Techno-leaning Soundcloud style-setter XLR8R scintillates our ears with yet another brilliant drawn out bass-heavy masterpiece house-pick called “Loft Groove” which stands out for its artfully-robust multi-faceted deep-into-the-under-layers far-out mesh of beat-driven sounds and textures. 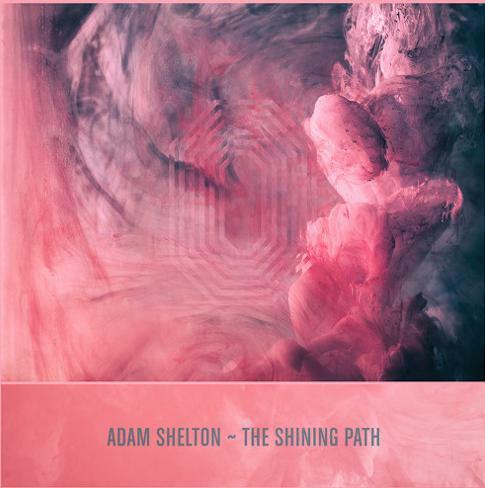 The track, which we appreciate in full for its dancey funk-centric beats, sultry-heated-vibe bass-line groove and contrasting two-toned vocal accents, is the artful production of Birmingham house/techno/disco producer Adam Shelton and comes from his new three track “The Shining Path” EP which is out now via One Records. Reviewed by Erin Shay. Get into the superb mosh of exotic-vibe big-dub sound, brightly demure guitar-riffing rockabilly-sensibilities and sultry-boiling trap-beat-infused underlying temperatures on new track “Baloo” from Auckland, NZ band Wayvee. Reviewed by Erin Shay.